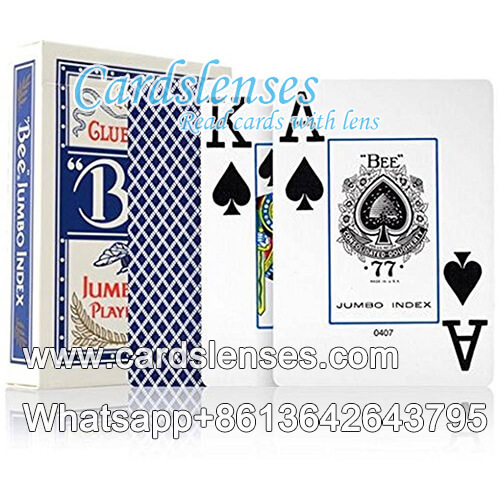 Bee Club Special No.77 playing cards are still considered to be amongst the best handling and lasting by casinos and professional card players worldwide. The playing card of choice for casinos and industry professionals worldwide, Bee Club Special No.77 playing cards maintain their shape and playability for longer than most other paper playing card decks. With their proprietary Cambric Finish, Bee have a much better snap and feel making them much easier to shuffle and deal.